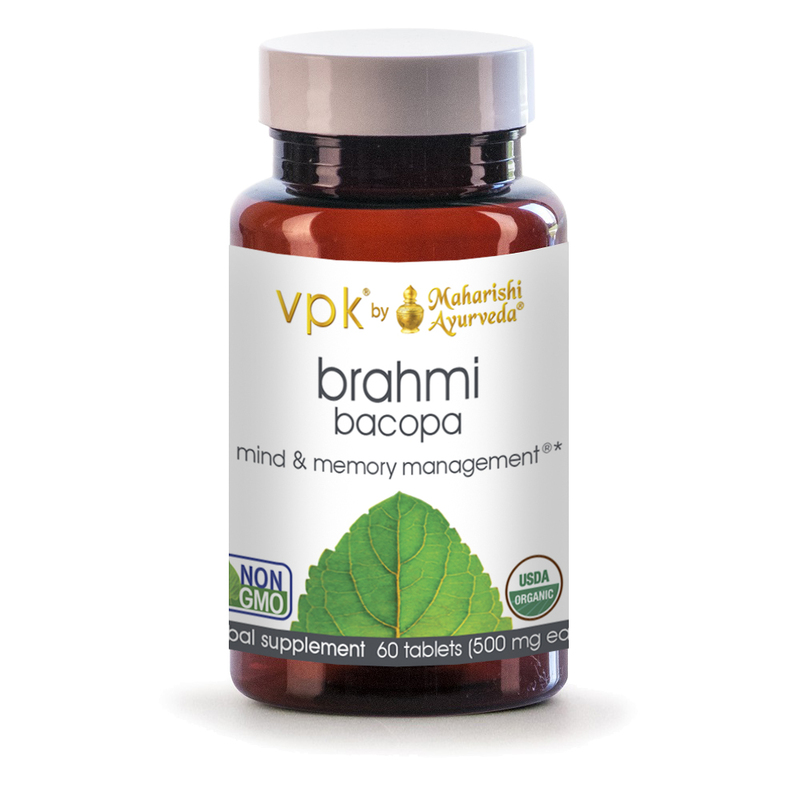 The most unique and important health benefits of brahmi include its ability to improve cognitive ability. 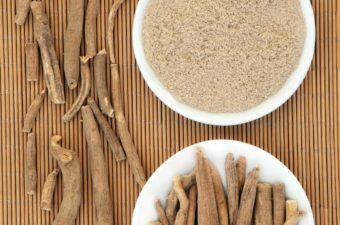 Used successfully for Alzheimer’s disease, for improving memory, anxiety, attention deficit-hyperactivity disorder (ADHD), allergic conditions, irritable bowel syndrome, and as a general tonic to fight stress -it is an adaptogen. That means the herb has natural intelligence and will go wherever it is needed in the body. 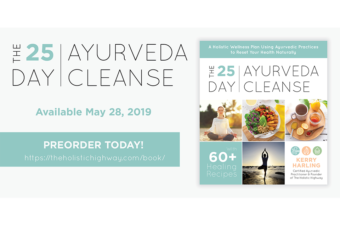 There are certain valuable alkaloids and triterpene saponins found in brahmi that have strong effects on the body, in addition to many other organic compounds and volatile constituents. That has quite an impact on human health. Let’s look at four of them. 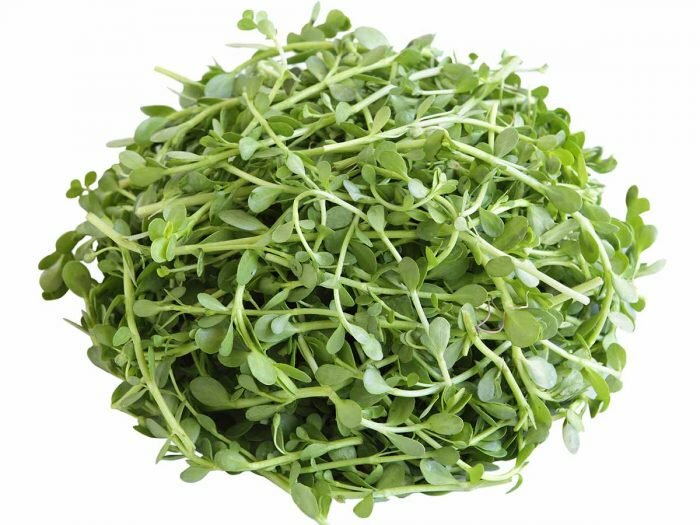 The leaves of brahmi have been used as a treatment for epilepsy for thousands of years. This is thought to be due to the effect the herb has on neural pathways. It helps to prevent epileptic seizures, as well as other forms of mental health disease, including bipolar disorder and neuralgia. Long-term use of any herbal supplement is usually discouraged and brahmi is no exception. Regular use for more than 12 weeks is discouraged, so it should only be used when you need it to alleviate a certain symptom or illness. Also, due to its effects on the respiratory system, urinary tract system, cardiovascular system, and blood sugar levels, you should consult a doctor if you suffer from asthma, urinary tract infections, a reduced heart rate or hyperglycemia. If you are taking prescription medication of any kind, it is always best to check with your doctor before introducing an herbal regimen. I personally love using Brahmi oil at night before bed. I rub it on my temples and the soles of my feet. It is a nervine and as such; calms the central nervous system so that I am ready for restorative sleep. I particularly like VPK’s Brahmi – as it is organic and sustainably sourced. So feel free to use this link to hop onto their site and check them out. 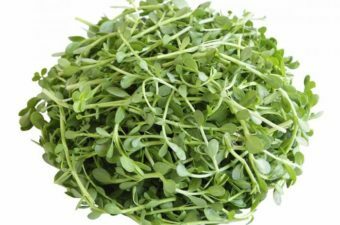 Brahmi is not right for everyone though – so If you are unsure as to whether Brahmi is good for you, then let’s talk. Click on the link to find a time that works for you.